Dr Liza-Mare Syron is a Birripi woman. She has just completed an emerging writers mentorship with NSW Writers’ Centre. 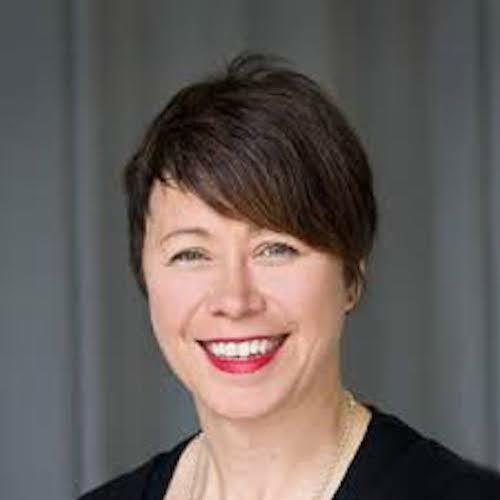 Liza-Mare has published numerous academic articles receiving the Marlis Thiersch Prize for excellence for a publication in the field of performance studies. Her short story ‘Letterboxgate’ was recently accepted for publication with BlackInc Books.